Leandro Mossa came as a guest worker from Italy to Germany. 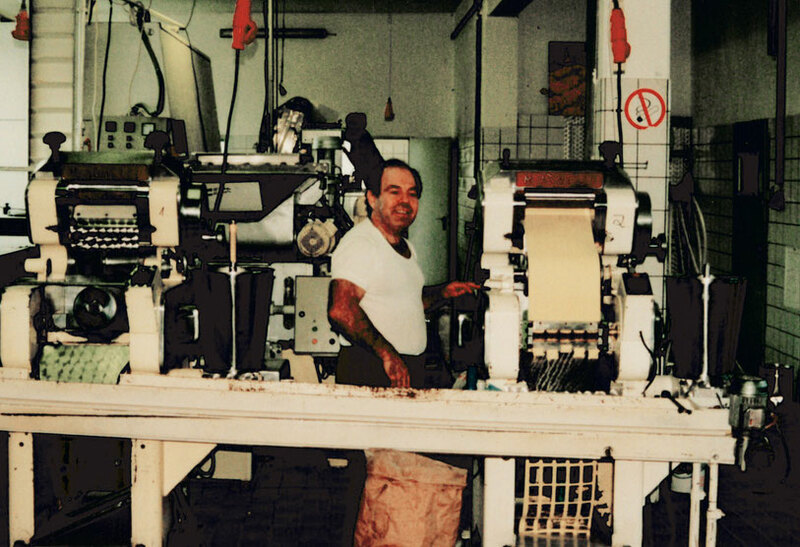 Unsatisfied with the quality of Tortellini available in Germany, Leandro Mossa started to produce original Italian pasta. 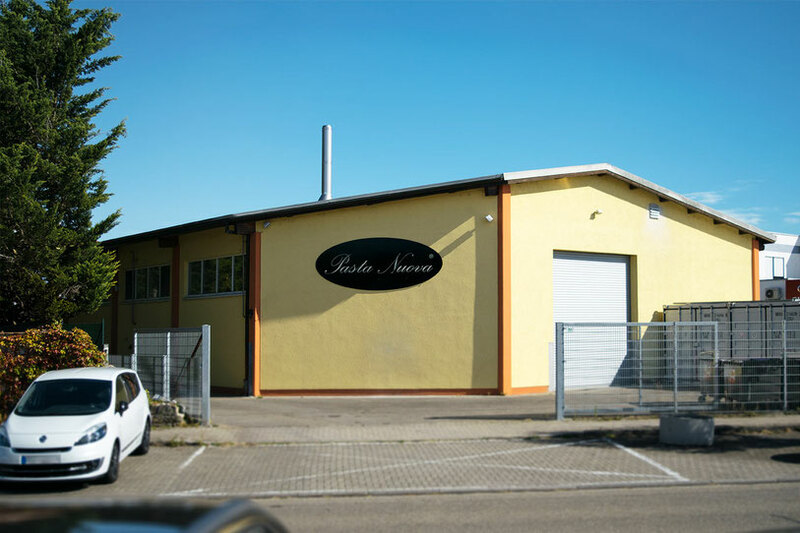 Leandro Mossa started his own company under the name “LIHO”, which is an abbreviation of the first production site in Linkenheim-Hochstetten. Leandro's son Claudio joined the company. At that time, organic as well as conventional pasta was produced. The transition to an exclusively organic production took place. 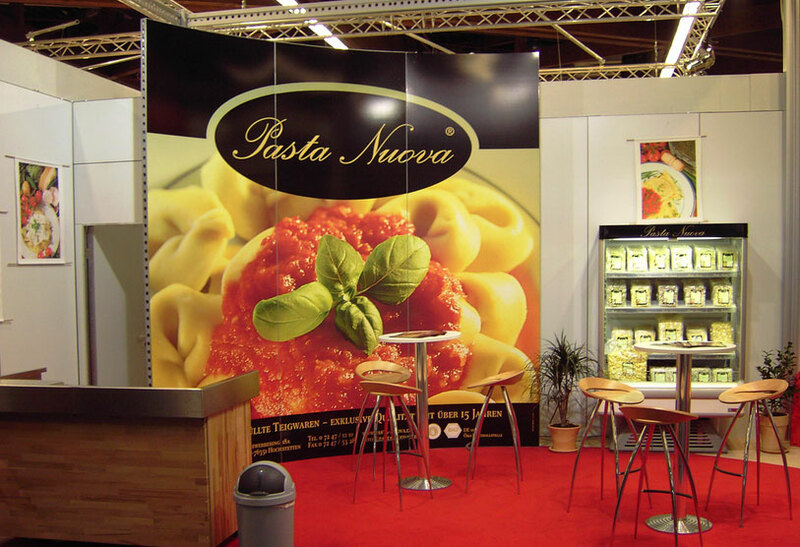 The name LIHO GmbH changed to Pasta Nuova GmbH and the well-known Pasta Nuova logo was created. 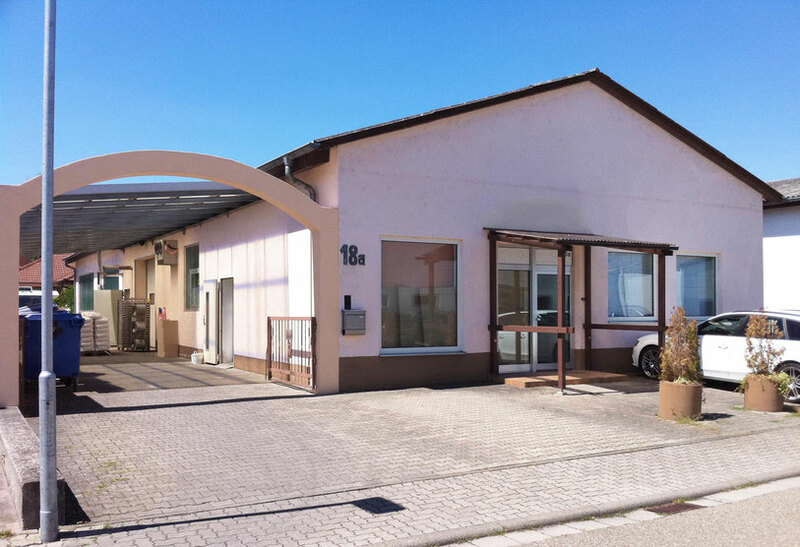 The company and production site moved from Linkenheim-Hochstetten to its current location in Graben-Neudorf. A new gnocchi machine was bought, which allows the production of our filled gnocchi specialities. Pasta Nuova is still growing. At the moment we have around 40 employees and are further investing to meet the rising demand.